To keep your Trollbeads even more safe! 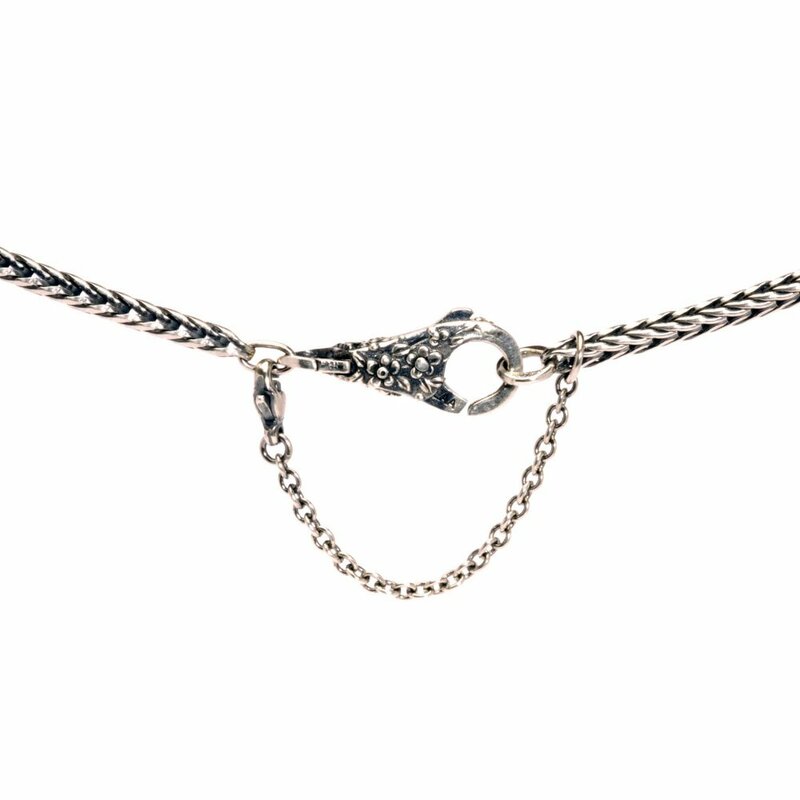 The safety chain can be used on both your Trollbeads bracelets or necklaces. Made in sterling silver and beautifully packaged in Trollbeads packaging.